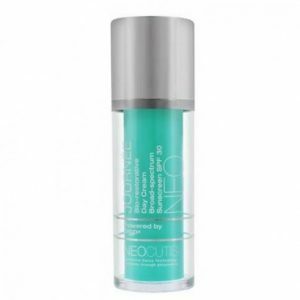 Neocutis means, literally, “new skin.” And who wouldn’t like to turn back time to recapture the smooth skin of youth? 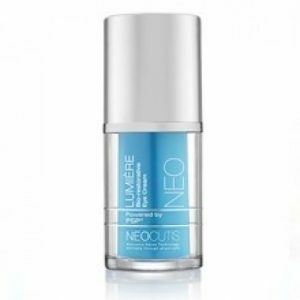 Although time can’t completely be erased, you can take advantage of Neocutis technology using their proprietary anti-aging and skin-healing properties. Neocutis researchers in Switzerland created a unique process to extract rich proteins to rejuvenate dull, damaged skin. The discovery happened when physicians saw that fetal skin has an amazing ability to heal wounds, leaving no trace of a scar. Inspired by this, medical researchers at the University Hospital of Lausanne, Switzerland created a biotechnology process to extract the rich proteins responsible for scarless wound healing from cultured fetal skin cells. A dedicated cell bank was established for developing new skin treatments using a single biopsy of fetal skin. Originally established for wound healing and burn treatments, today this same cell bank also provides a lasting supply of cells for producing Neocutis proprietary skin care ingredient Processed Skin Cell Proteins (PSP®).PSP provides the most complete and balanced combination of human growth factors and cytokines currently available in skincare. Helps target all your eye care concerns: signs of lines and wrinkles, dehydration, puffiness and the look of under eye darkness. It was voted “best of beauty” in InStyle magazine for 5 years in a row, a must have for every woman and man. 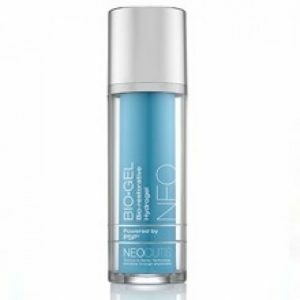 This helps your skin with anti-aging power that reduces the appearnace of fine lines while providing a light dose of skin-plumping hydration. 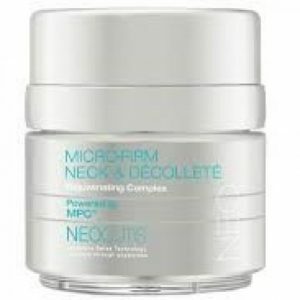 It also helps nourish, nurture and sooth skin after non-invasive cosmetic procedures. Intensive anti-aging serum for anti-aging intervention, super-charged with an unprecedented amount of PSP and skin-fueling building blocks for faster and more visible results. 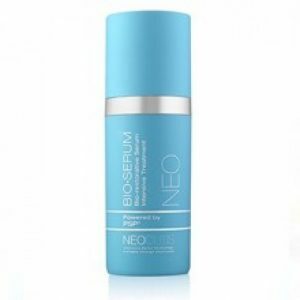 A multifunctional cream that helps restore moisture and provides broad-spectrum UVA/UVB SPF 30 sun protection. A combination of moisturizer, anti-aging cream, and sunscreen SPF 30 help rejuvenate, hydrate, protect, nourish and revitalize skin’s appearance; all in just one application!